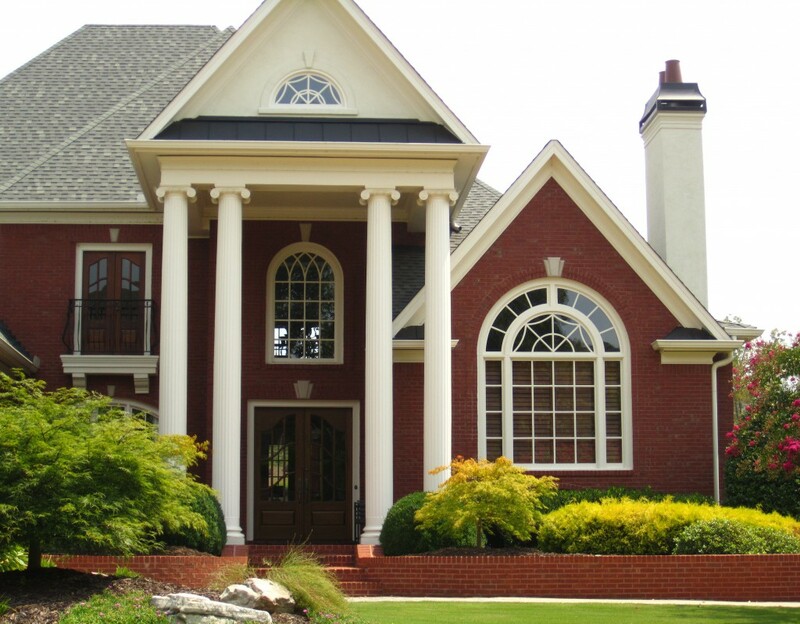 There are 3 unique communities of White Columns and 2 are located off of Freemanville Road, just north of Alpharetta in the City of Milton GA 30004, and one is located off of Birmingham Highway. There is the guard gated entrance on the west side of Freemanville Road and the White Columns Colonnade on the east side, just South of the gated White Columns. Then there is The Oaks At White Columns which is located off of Birmingham Highway and...Continue Reading!